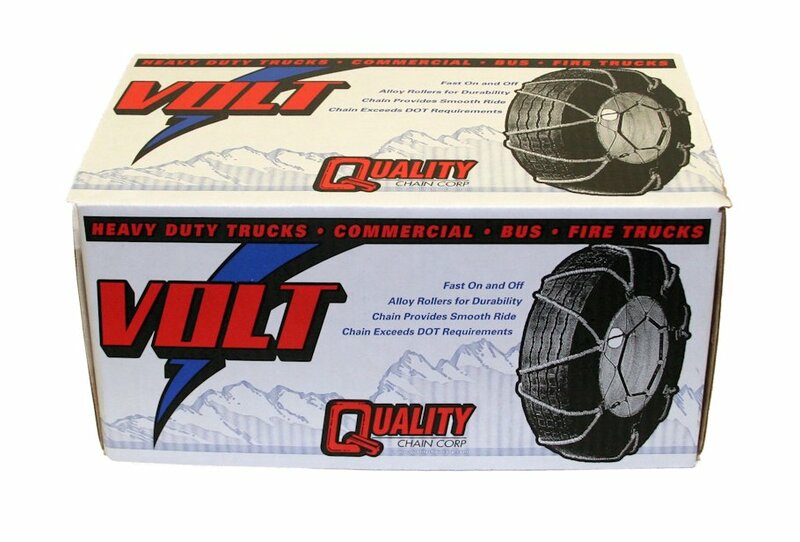 Volt Truck cable chains were designed with the truck driver in mind; easy installation, long life and great traction were key. 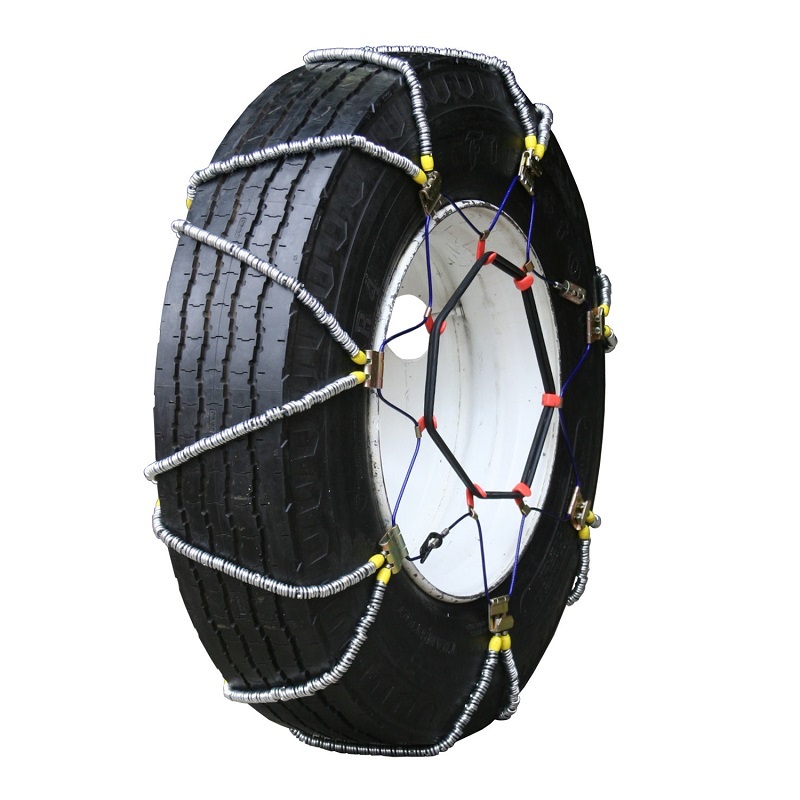 The cross chain are made of Manganese ALLOY ROLLERS providing unbeatable longevity, and the cross cable design offers a very smooth ride reducing vibration. Sold with rubber adjusters and adjuster tool.